Please be aware that this add-on is currently for developers only! Are you an Android developer interested in developing gesture-aware games and apps using your leap motion controller? 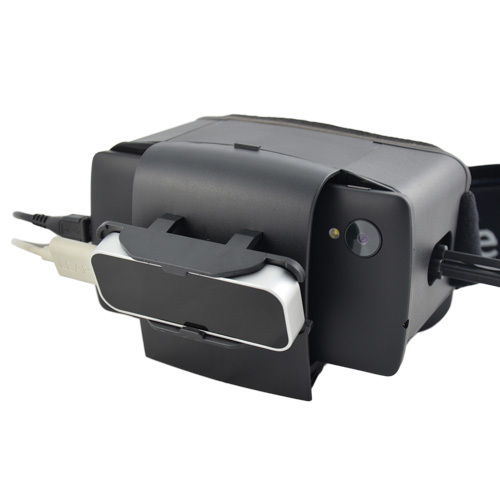 This bundle enables you to attach your leap motion controller to your Dive 5 (for Dive 7, please see our Durovis Dive 7 Leap Motion Mount). 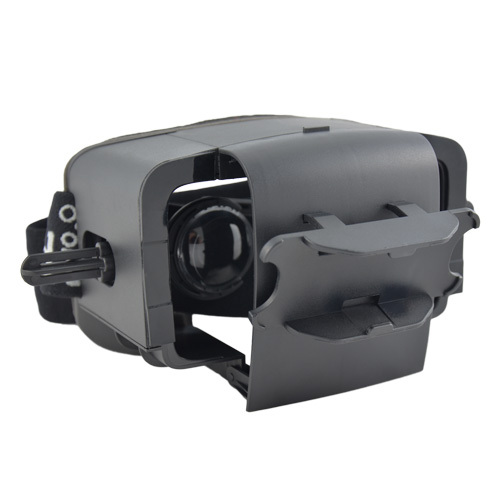 Please note that you need the Private Leap Motion SDK from Leap Motion to be able to access your leap motion controller. 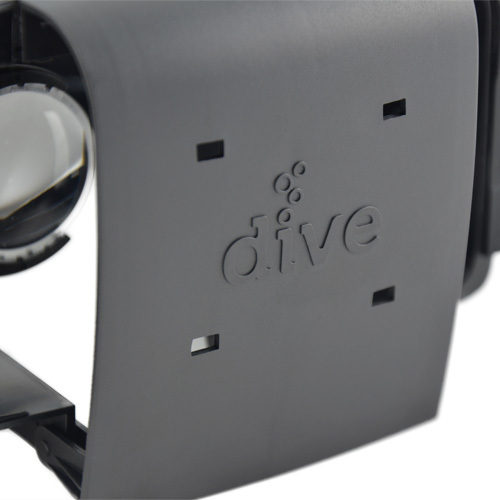 In addition to a Leap Motion Mount, this bundle includes a new front cover for your Dive 5, allowing you attach the mount seamlessly. 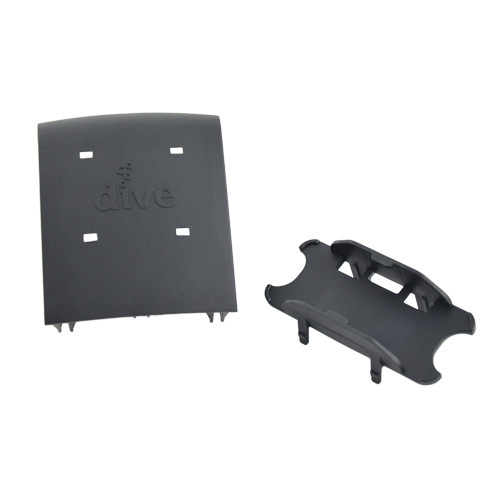 This product contains 1 Leap Motion Mount and 1 new front cover (containing 4 holes) for your Durovis Dive 5. Email developers@leapmotion.com requesting access to the private SDK and provide as much detail as you can on the Android app that you're building.